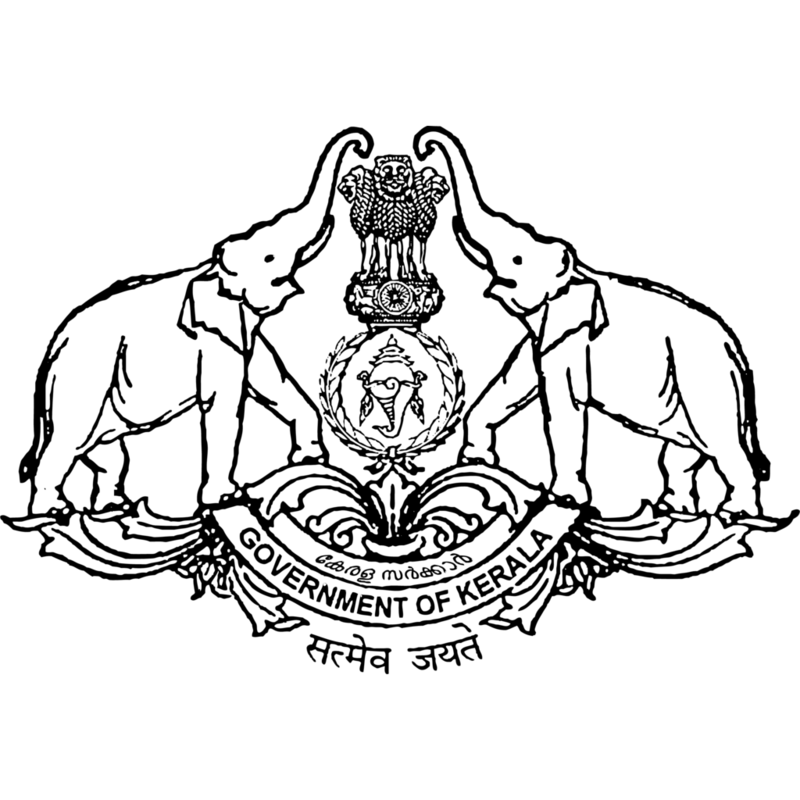 Scheduled Tribes Development Department is functioning under the control of Principal Secretary of Govt of Kerala. At district level a tribal advisory committee is functioning. One of the seven ITDP(Integrated Tribal Development Project) offices is located in kannur. Further activities of TRDM(Tribal Resettlement and Development Mission) is also executed in the district.